How Tablet Command Turns Incident Commanders Into Super Heroes! Are you an Incident Commander in the Fire Service still managing calls with a pen and paper or a white board? 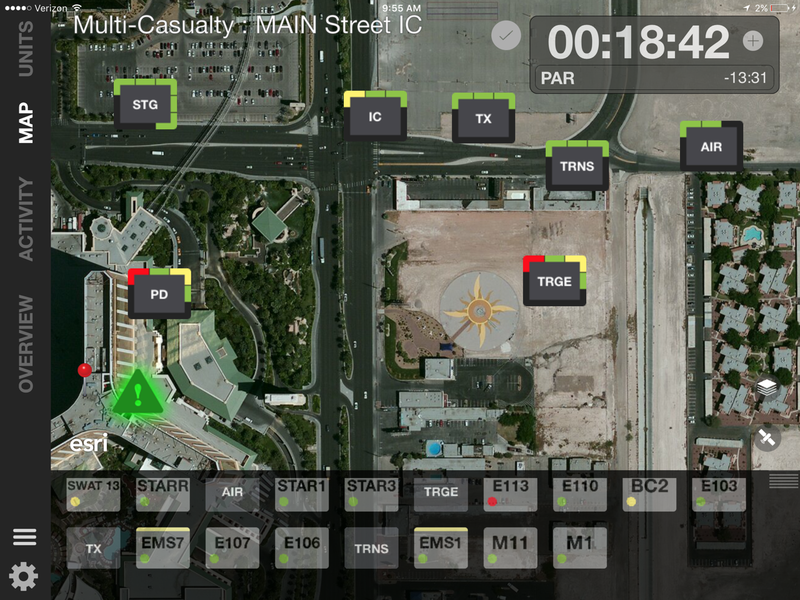 Tablet Command is a mobile incident management program that works on an iPad. Here are 5 Important Ways Tablet Command can help you and your Department.